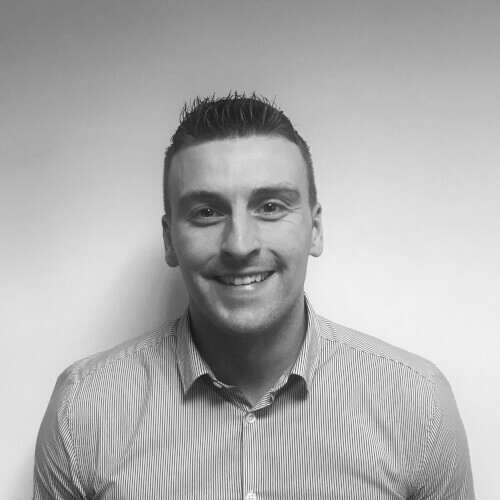 After working many years in the estate agency industry with a proven record of achieving targets and results I have recently moved across to a recruitment consultancy role specialising in engineering. With a proven track record of selling and engaging with clients I am a dedicated individual who strives to find people their perfect role. Outgoing and motivated I will always be on hand to help if you are looking for the perfect role or candidate.